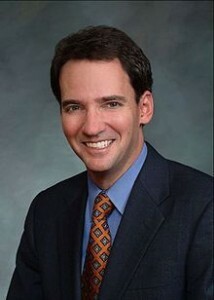 According to the Denver Post, Andrew Romanoff filed paperwork yesterday with the Federal Election Commission to run as the Democratic challenger to Republican U.S. Representative Mike Coffman in Colorado’s Sixth Congressional District in 2014. Romanoff plans to spend the weekend rounding up support for his candidacy in Adams and Douglas Counties. Romanoff is the first of potentially several Democrats to jump into the race. Speculation continues about whether John Morse, Karen Middleton or Linda Newell will file. It seems unlikely that another rumored candidate, Rep. Rhonda Fields, will run as Romanoff’s announcement included praise from Fields.